After a brilliant first season together, EA7 Emporio Armani Milan and head coach Luca Banchi committed to two more with the signing of a new contract on Saturday. 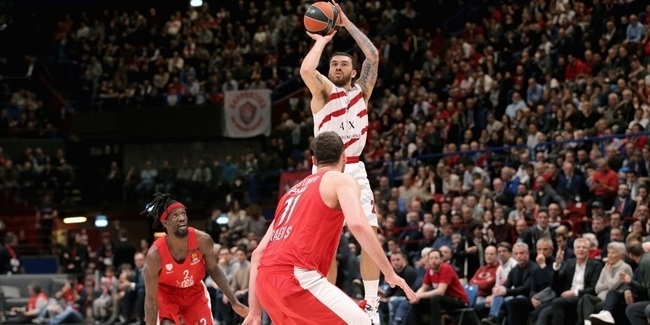 Banchi, 48, led Milan back to prominence last season by guiding the team to the Turkish Airlines Euroleague playoffs and the team’s first Italian League championship in 18 years. 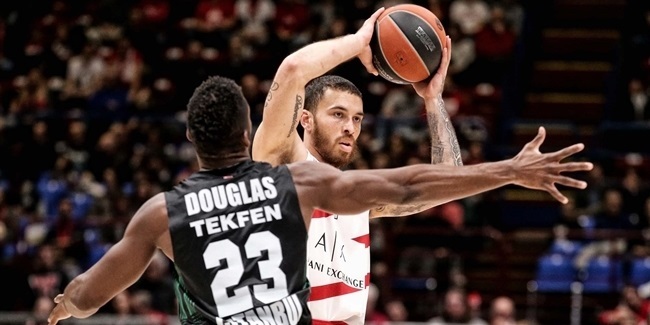 Milan roared to a 25-5 record in the Italian League regular season and reeled off seven wins in a row in the Euroleague Top 16 to finish second in their group at 10-4. It was Banchi’s second straight season as Italian champ; he led Montepaschi Siena to the Italian double - league and cup titles – in 2013. 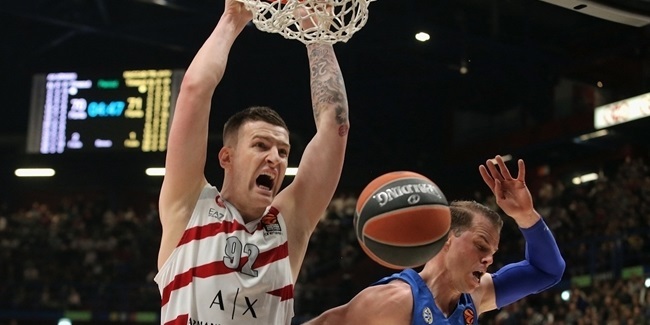 He had spent the previous six seasons in Siena as an assistant during which he helped Montepaschi to six Italian League titles, three Italian Cup trophies and reach the Euroleague Final Four in 2008 and 2011. Banchi has head coach experience at Sicc BPA Jesi, Banca Nuova Trapani, Mabo Livorno and Trieste. He has also coached the Italian Under-20 and "B" national teams.